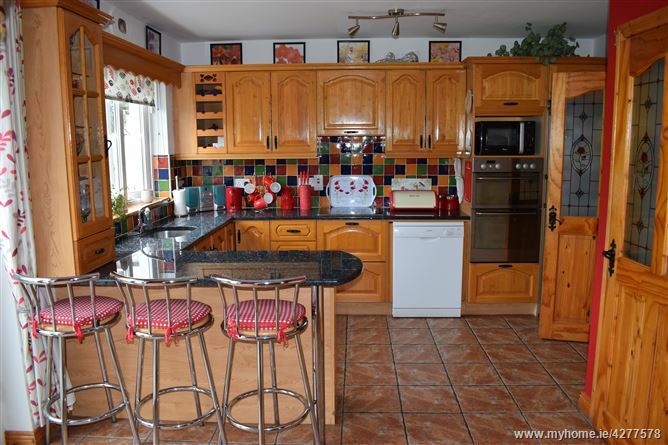 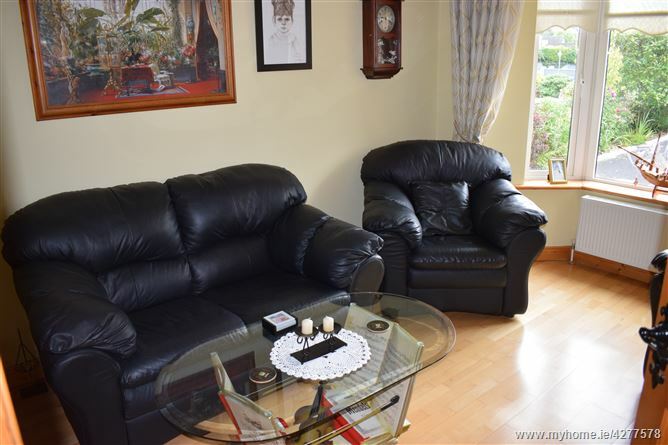 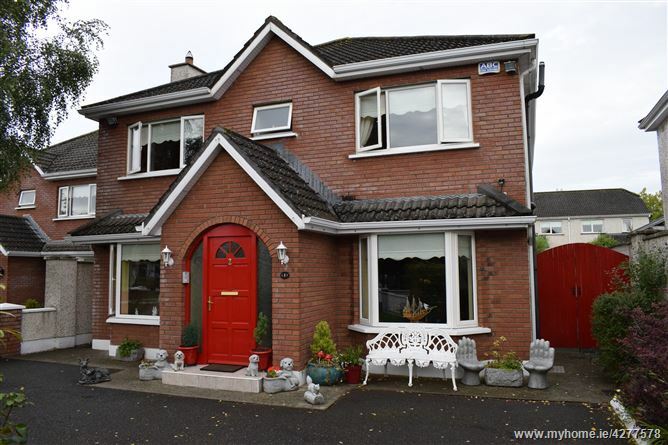 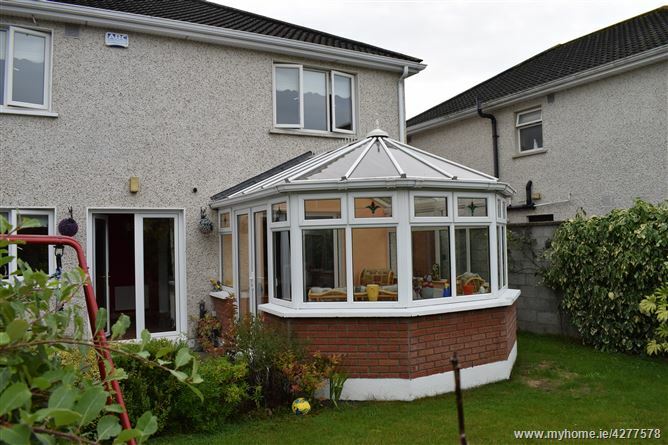 Rochfort Manor is a well-maintained and highly-desirable development on the outskirts of Carlow town. 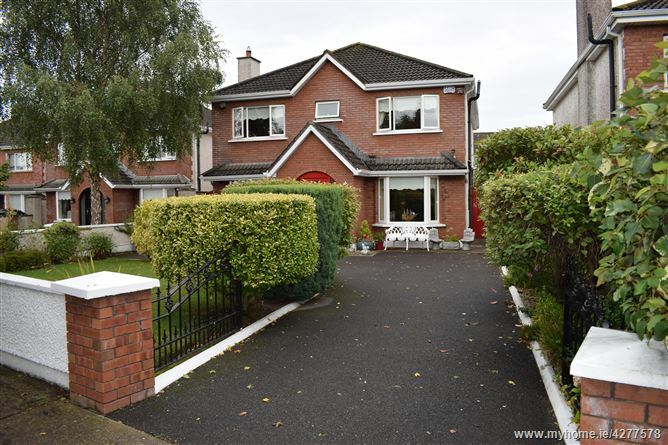 Properties here always attract a lot of interest, but rarely do the spacious, 4-bedroom detached homes come to the market. 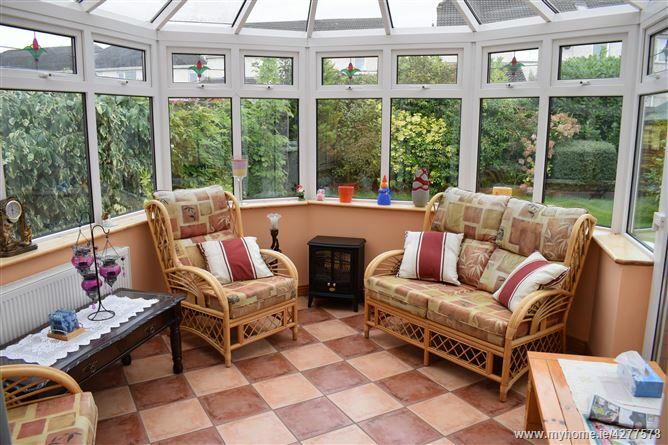 So, DNG McCormack are delighted to list this fabulous family home, presented in beautiful condition throughout. 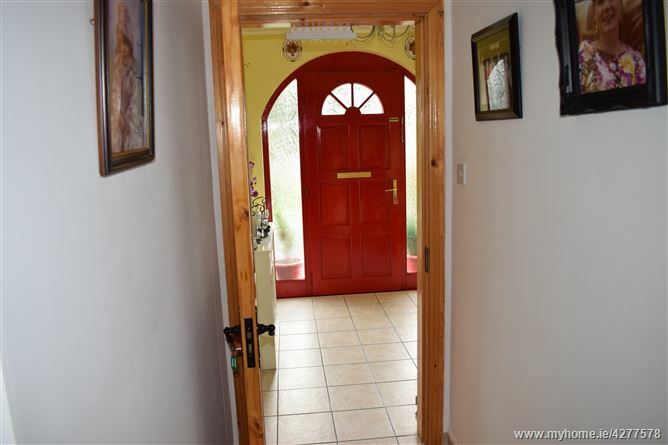 Extending to c.215m², accommodation on the ground floor comprises of porch and hallway with tiled floor, living room with wood flooring and large solid-fuel stove, fully fitted kitchen/diner and utility with granite worktops, TV room with wood flooring, separate dining room, and bright sunroom. 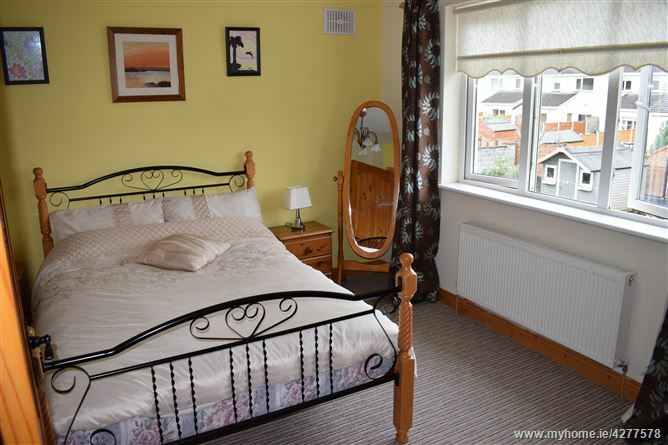 Upstairs you will find 4 well-appointed bedrooms, two of which are ensuite, and the family bathroom. 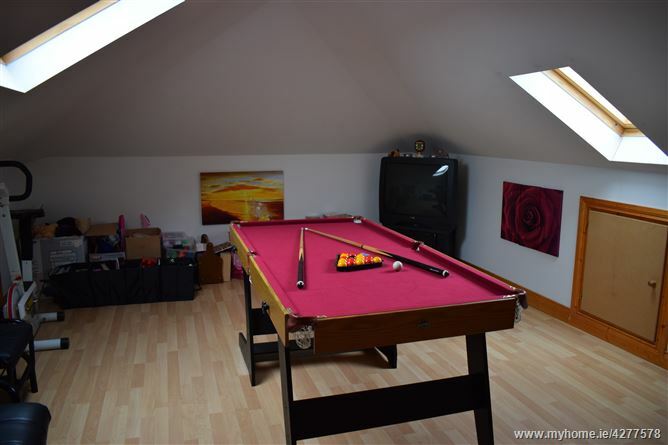 And to top it all off, the attic has been converted, boasts wood flooring and velux windows and is ideal for storage or a number of other uses. 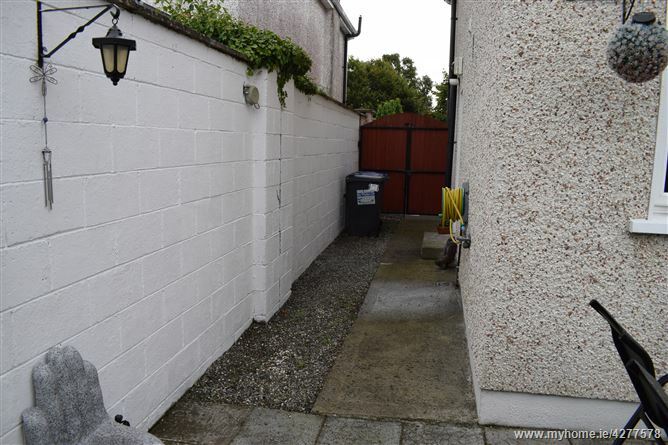 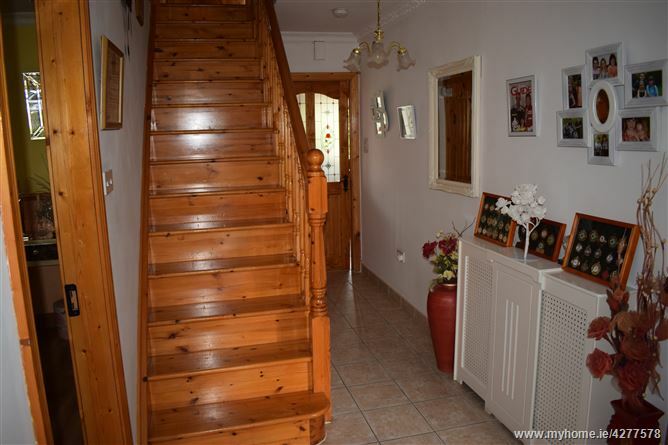 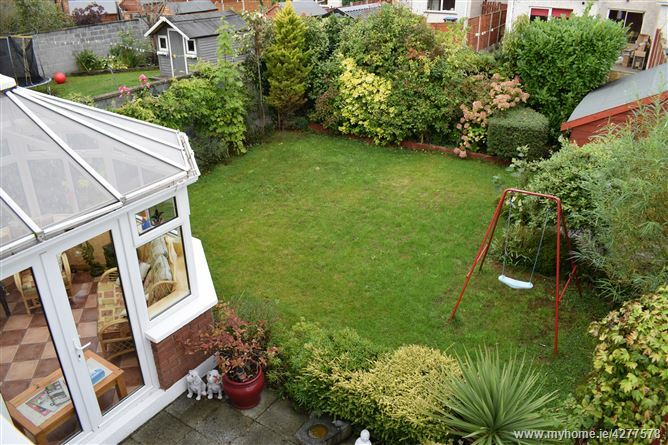 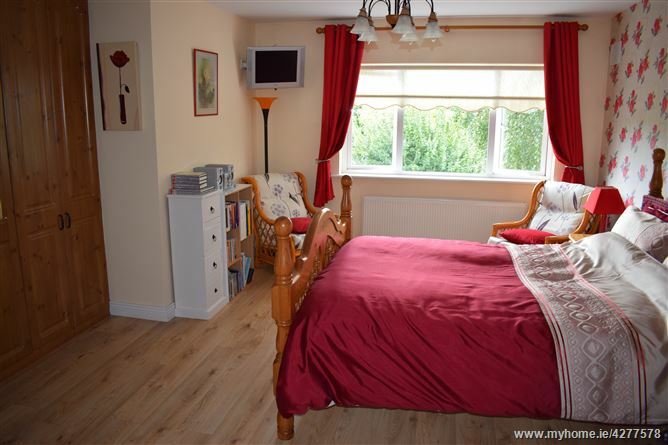 Externally, the property is equally well-presented. 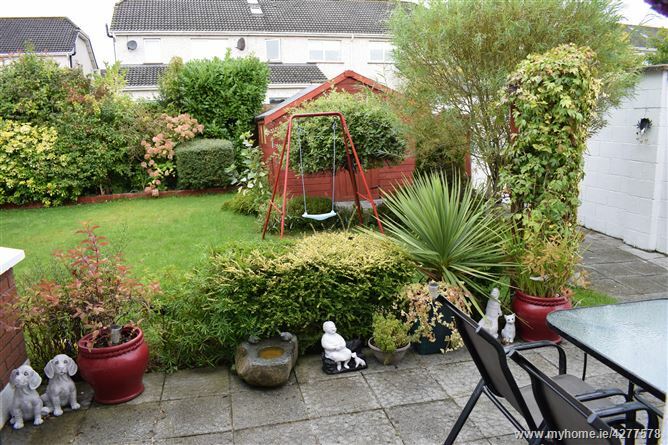 There is off-street parking, lawn and mature shrubbery to the front of the house and side-gate entrance to good-sized rear garden with patio area off sunroom and bounded by mature hedging and shrubbery. 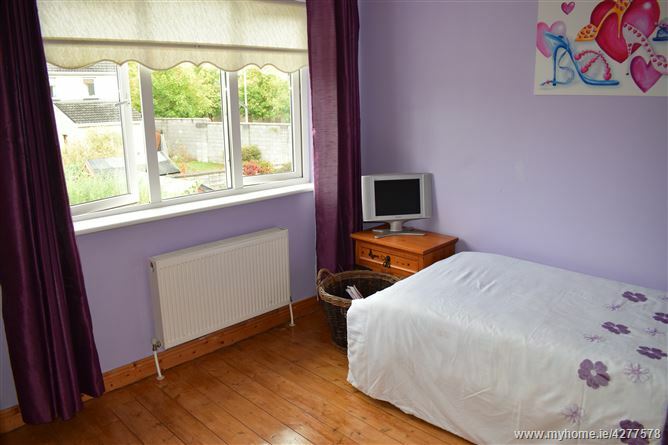 Tiled floor, alarm pad, radiator cover. 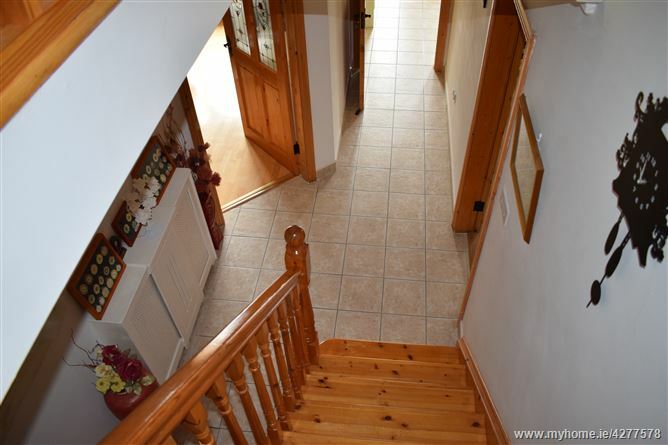 Tiled floor, decorative coving, radiator covers. 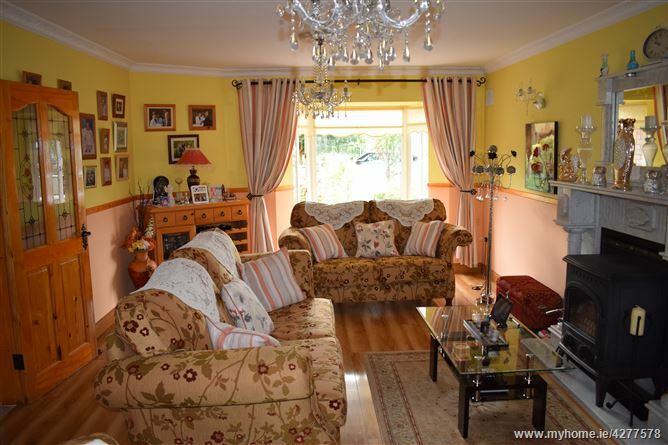 Wood flooring, feature marble fireplace with solid-fuel stove insert, decorative coving, bay window, TV point. 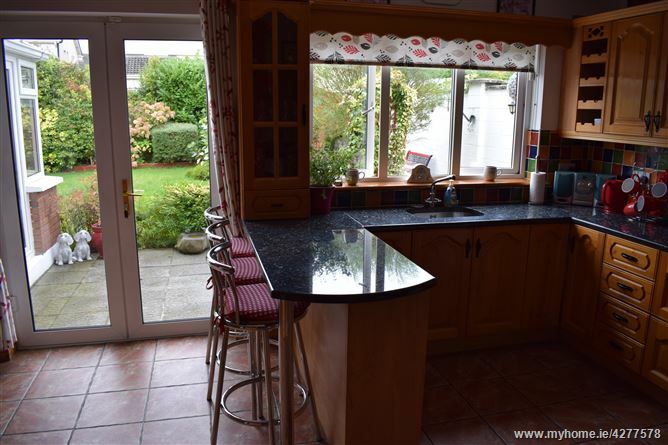 Tiled floor, fully fitted floor and eye-level units, granite stone worktops, tiled splashback, breakfast counter, integrated appliances, French doors to rear garden. 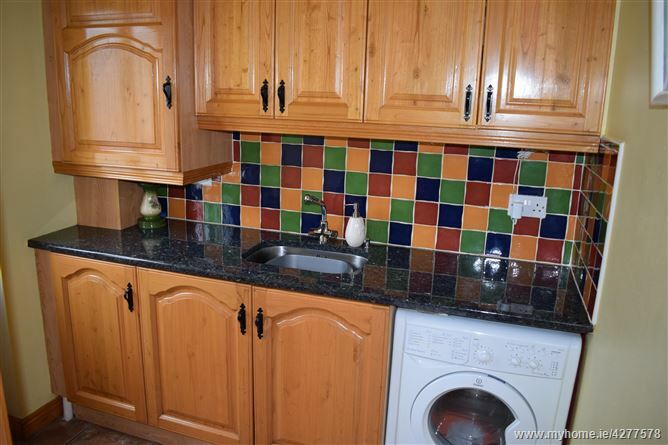 Tiled floor, fitted floor and eye level units, granite stone worktop, sink, tiled splashback, plumbed and wired for all utilities, back door. 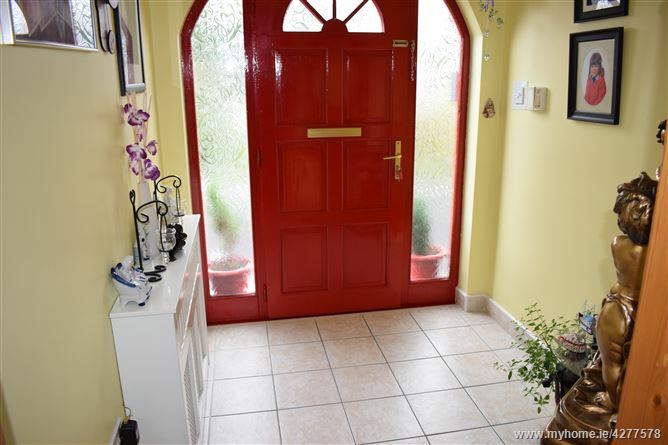 Tiled floor, open to sitting room, patio doors to sunroom. 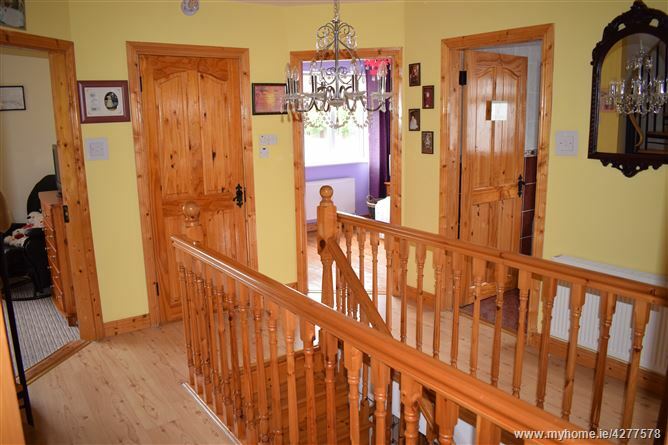 Wood flooring, bay window, TV point. 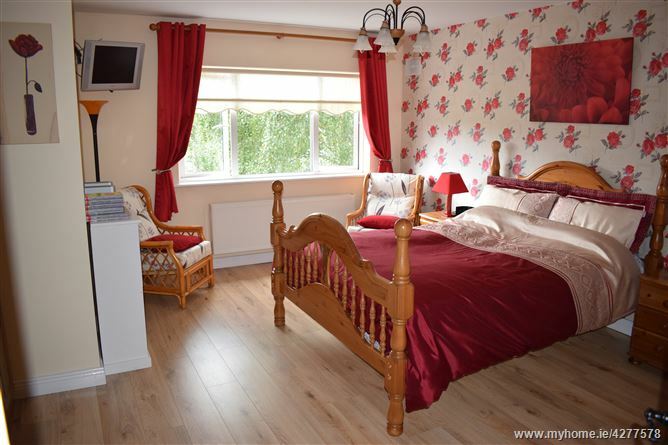 Wood flooring, built-in wardrobes, TV point, en-suite, front aspect. 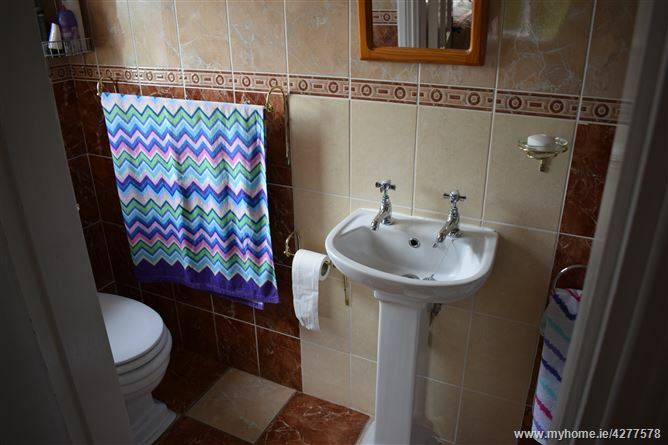 Fully tiled floor and walls, WC, WHB, shower unit. 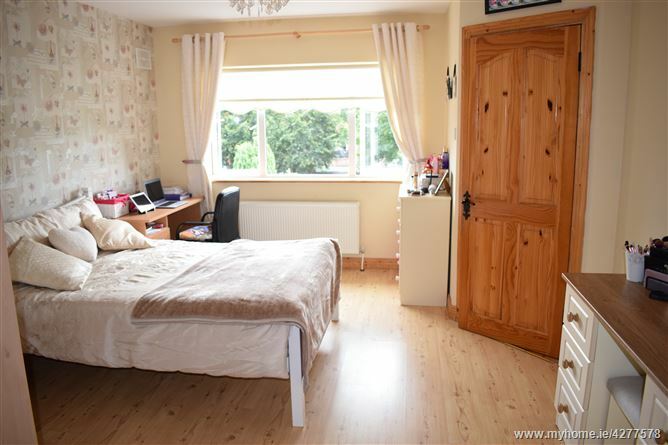 Wood flooring, en-suite, front aspect. 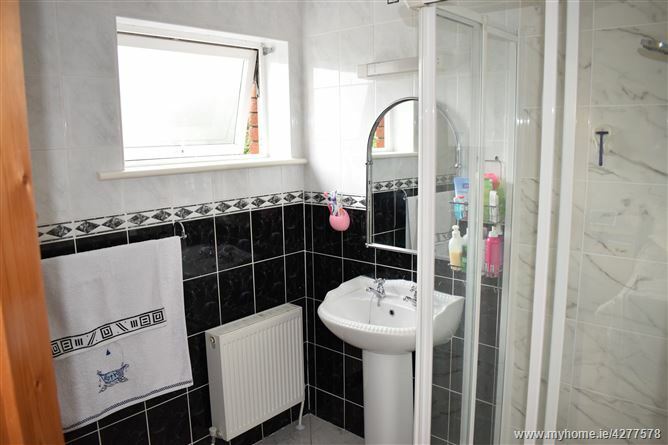 Fully tiled floor and walls, WC, WHB, shower. 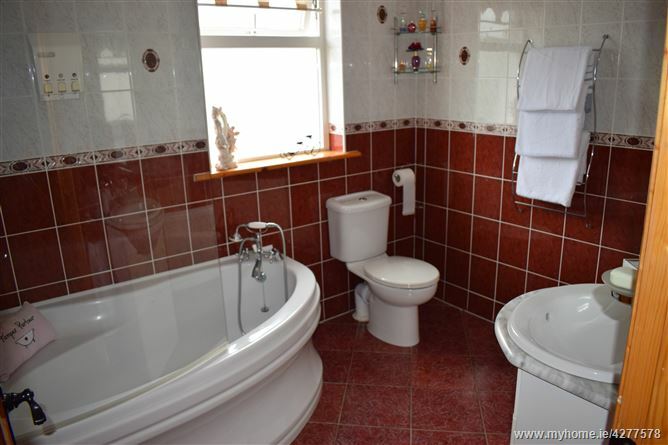 Fully tiled floor and walls, WC, WHB, corner bath. 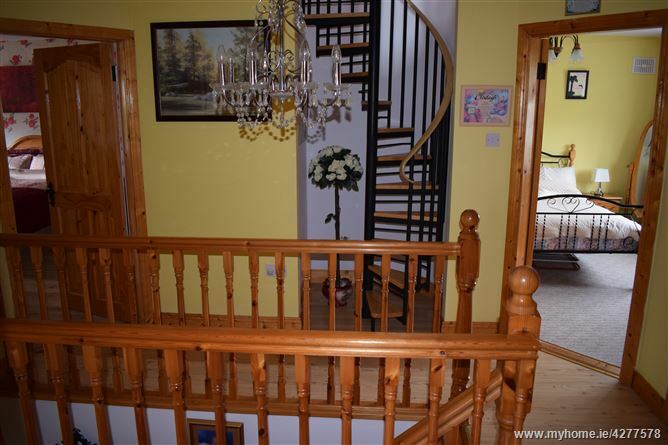 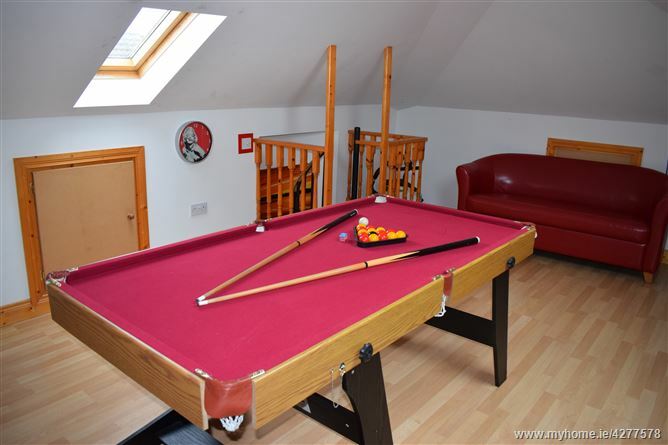 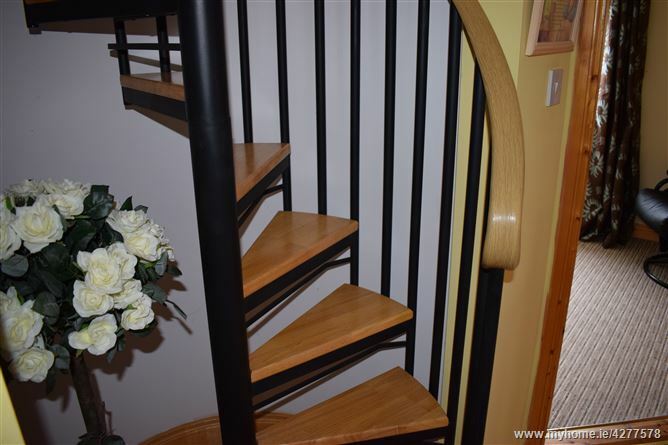 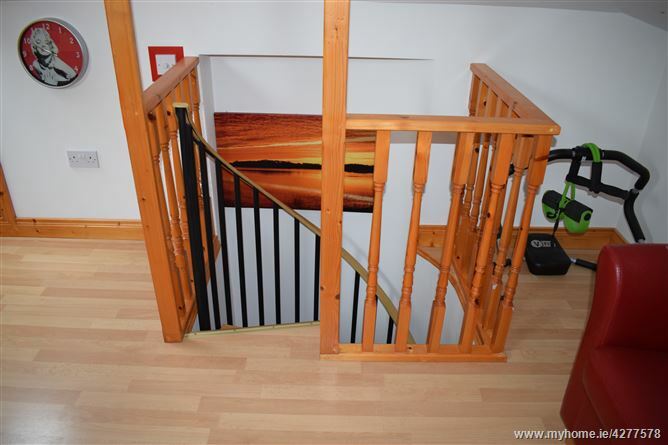 Accessed via spiral staircase, large bright room with velux windows & wood flooring.